Download "6 th Grade Science Mini Assessment #4"
Summary This lesson will introduce the concept of the water cycle by using a simple demonstration. I can build a model to simulate parts of the water cycle. I will be able to recognize and explain the essential elements of the water cycle. Grade 4 Standard 1 Unit Test Water Cycle. Multiple Choice. 1. Where is most water found on Earth? A. in glaciers B. in lakes C. in rivers D.
reflect Think of the last time it rained in your city. When the rain stopped, you probably saw puddles on the ground. After a few hours, though, the ground was dry again. Where did all that rainwater go? Let s Make a Cloud. Objective Demonstrate the combination of three natural elements, to form a cloud: water vapor, smoke and air pressure. How Do Oceans Affect Weather and Climate? How Do Oceans Affect Weather and Climate? In Learning Set 2, you explored how water heats up more slowly than land and also cools off more slowly than land. 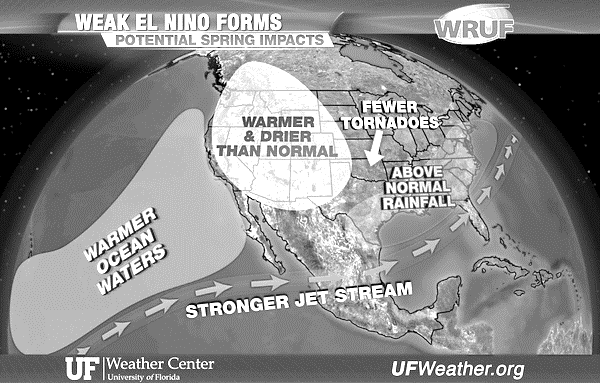 Weather is caused by events in the atmosphere. Name: Multiple Choice (2 pts each): 1. 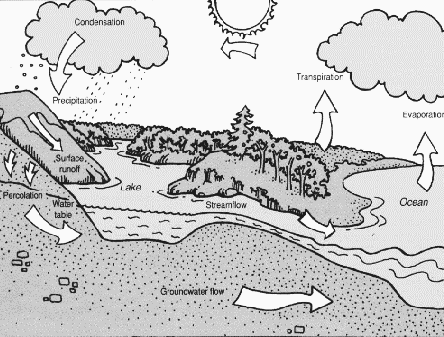 What is the source of energy for all parts of the water cycle? A. Wind B. The Ocean C. Soil D. The Sun 2. Which of the following processes would result in water pollution? Overview. Suggested Lesson Please see the Greenlinks Module description. How do I measure the amount of water vapor in the air? Lesson 5. Introduction Water We Talking About? Learning Outcomes & Assessment. Time. Resources. Activities. Handouts. Video. UNIT 6a TEST REVIEW. 1. A weather instrument is shown below. FOURTH GRADE WORKBOOK student Math/Science Nucleus 1990,2001 WATER CYCLE - WATER (4) TRY AND LOCATE THE PARTS OF THE WATER CYCLE ON THE ABOVE CARTOON. USE THE NUMBERS. DRAW IN ITEMS THAT MIGHT NOT BE DRAWN. 6. Base your answer to the following question on the graph below, which shows the average monthly temperature of two cities A and B. WHERE DOES THE WATER GO IN THE WATER CYCLE? Precipitation forms from water droplets or ice crystals.